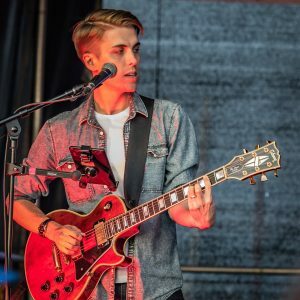 I perform on electric, steel string, classical and slide guitar, and ukulele, for a number of musicians in London and the Southeast. I’ve played in many styles and can sight read notation. 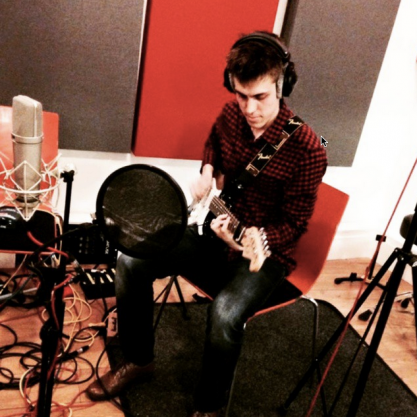 I’m a writer and session musician for clients based in London and the Southeast or online. Whether the material is song-based or instrumental, I love composing that perfect part and making a guitar not sound at all like a guitar. 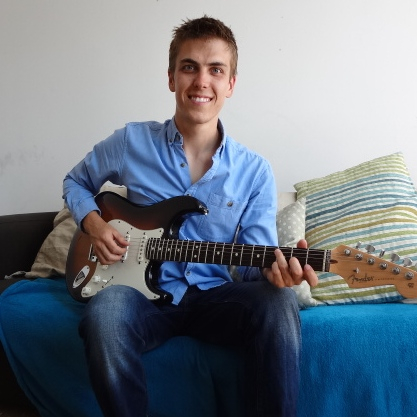 I teach individual and group guitar and ukulele lessons to private students of all ages and abilities, and in schools around London. I also tutor at school holiday band workshops.